Looking for a legal consultant with minimum of 10 years of oil and gas experience. 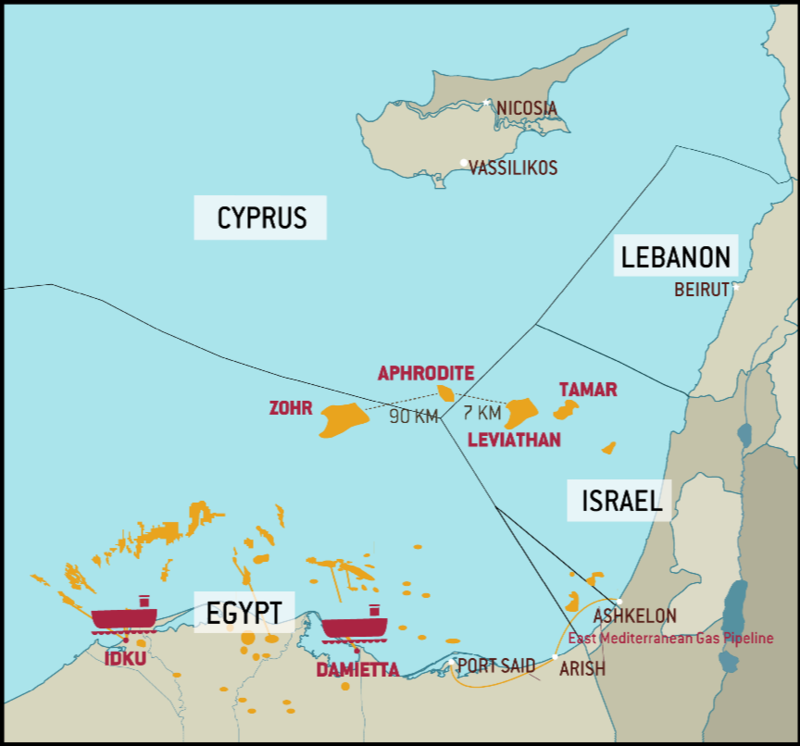 Knowledge of the Eastern Mediterranean developments is preferable. Consultant to contribute on part time basis to a study about the security of gas supply to the involved countries.